Ya Jagoff!!! 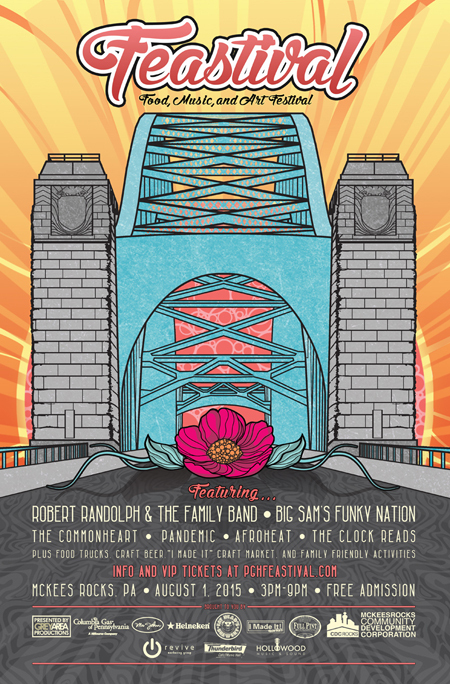 | The McKees Rocks Feastival is Tomorrow. See you there! Home Uncategorized The McKees Rocks Feastival is Tomorrow. See you there! The McKees Rocks Feastival is Tomorrow. See you there! Located in the McKees Rocks Municipal Lot, Route 51 & Furnace Street, McKees Rocks, PA 15136. Our winner has not claimed their VIP tickets yet. Comment below if you would like to be the “runner up” in the USA Beauty Pageant… someone who can fulfill the duties in the event our winner cannot. Previous articleMayor (ALLEGEDLY) Steals Money…a Whole Fifty Bucks!